Le Cordon Bleu alumnus Anthony Junha Shin has gone from culinary student to lecturer in only a few short years. 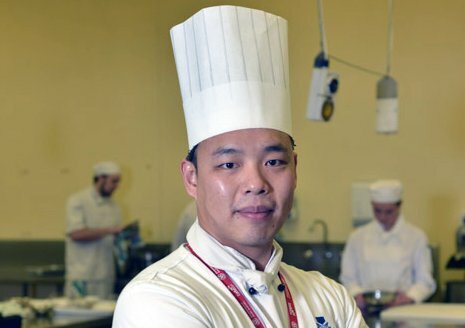 He is now a Commercial Cookery Chef Lecturer at TAFE SA, having graduated with a Diplôme de Commis Cuisinier (SIT30816 Certificate III in Commercial Cookery) from Le Cordon Bleu Adelaide in 2013. 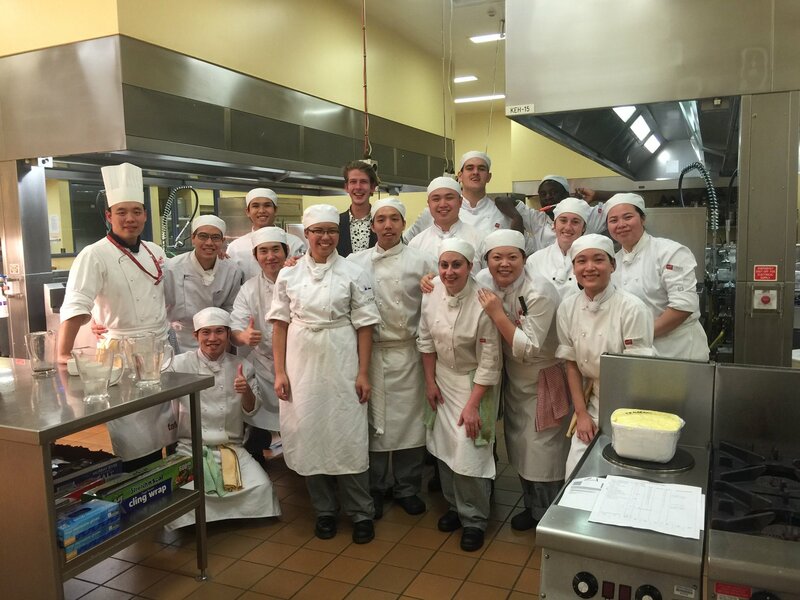 In the long-term, Anthony intends to continue lecturing at TafeSA which he loves. Future plans include travelling to different countries, meeting world-class chefs, and developing his skills. His cherished goal is to be a role model for his students, encouraging them to have passion for their lifelong dreams.